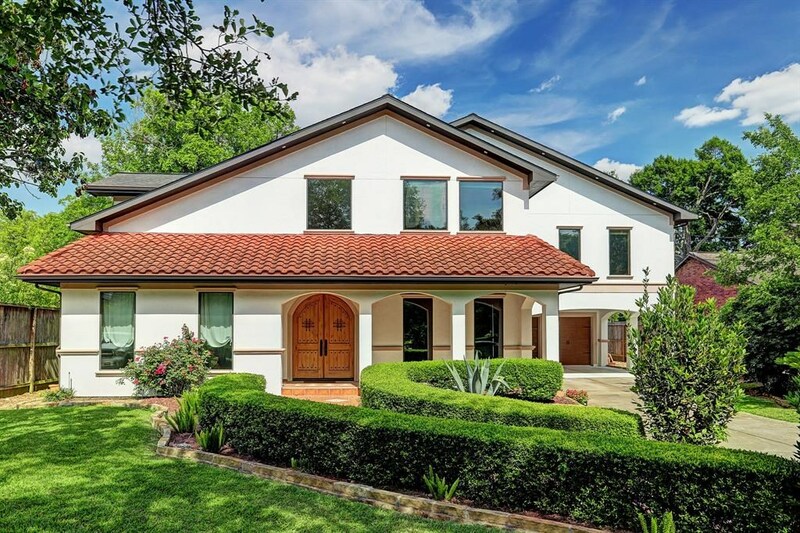 Remarks: Well-appointed and elegant Mediterranean home on the Boulevard overlooking Paseo Park in Bellaire! 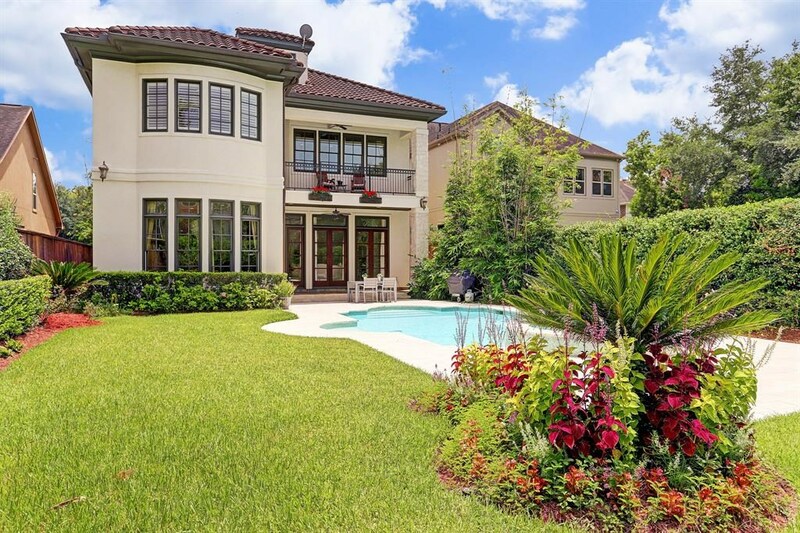 Open floor plan offers abundant natural light through tall French doors and windows with views to the sparkling pool/spa and lush backyard. Large chef's kitchen features Viking professional appliances and custom Brookhaven cabinetry. 12’ ceiling on 1st floor and oak floors throughout except secondary bedrooms. Phenomenally large master suite features hardwood floors, fireplace and wet bar. Relax on the private balcony looking to the pool/yard off the master. Pamper yourself in the large luxurious travertine master bath. Extra large walk-in closet. Elevator capable. Stunning spiral staircase leads to the 2nd floor - add'l living/play area. Wonderful open space between the foyer and dining area for a grand piano. 3rd floor ensuite bedroom - currently used as a game/media room. Close walkability to the new HEB, Starbucks, Condit Elem and more! No flooding on the property, home or garage! 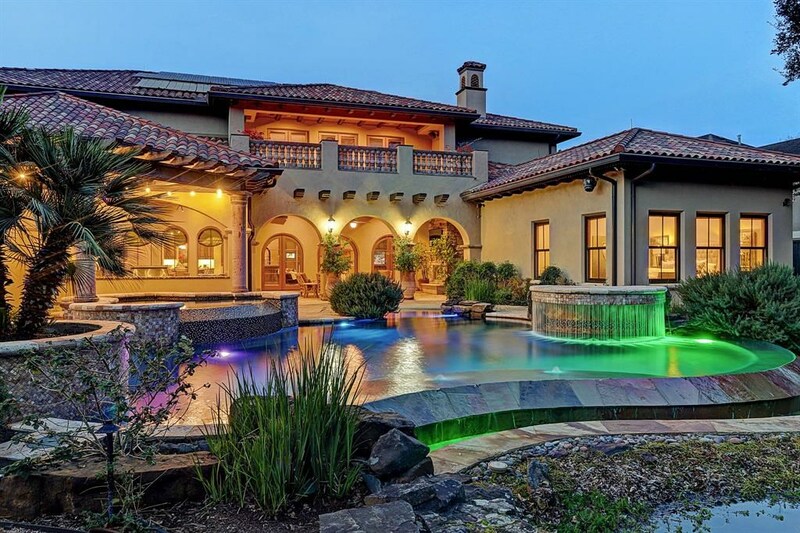 This Listing is Courtesy of: Martha Turner Sotheby's.